Windscreen Chip Repair, Car Glass Replacement & Windscreen Replacement Service for Cars & Vans in London, Kent, Surrey, Essex & East Sussex. The Best Prices In The South East - And No Call Out Charge! 0800 612 7762 Contact us today! Out of Hours or would prefer us to call you? Windscreen Replacement and Repairs for London, Kent, Surrey, Essex & East Sussex. Mobile Windscreen Replacement and Repairs for Cars & Vans in London, Essex, Kent, Surrey & East Sussex - Call 0800 612 7762 for a low cost quote! Mobile car & van windscreen replacement, car or van side door glass replacement and windscreen stone chip repair service, means we get to you and get your glass repaired or replaced fast, aiming to offer you an emergency same day appointment where possible, all with NO call out charge for all vehicle owners across London, Essex, Kent, Surrey & East Sussex in the South East. Call us at Windscreen Assist on 0800 612 7762 to get a competitive quote on your glass replacement or contact us here to tell us briefly your enquiry. Emergency car window replacement, windscreen replacement and stone chip repairs! Often our windscreen replacement & repairs come in cheaper than your insurance company excess, save your insurance renewal fee and call us today on 0800 612 7762 for a competitive quote from Windscreen Assist. We aim to reach all our customers that same day, where possible. If you’re busy and urgently need to get somewhere, we will meet you at any location in London, Essex, Kent, East Sussex, Surrey & across the South East and carry out any urgent car or van window replacement, windscreen stone chip repair or a new van or car windscreen replacement during your appointment. We only use the very best car & van windscreen replacement products on the market and promise the same one hour safe drive away time offered by other national windscreen replacement companies. 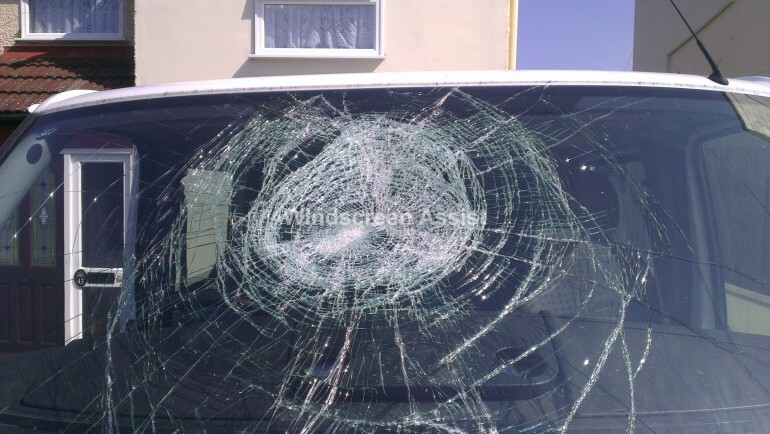 Call us for the best possible quote on vehicle windscreen glass replacement or repairs on 0800 612 7762 today. 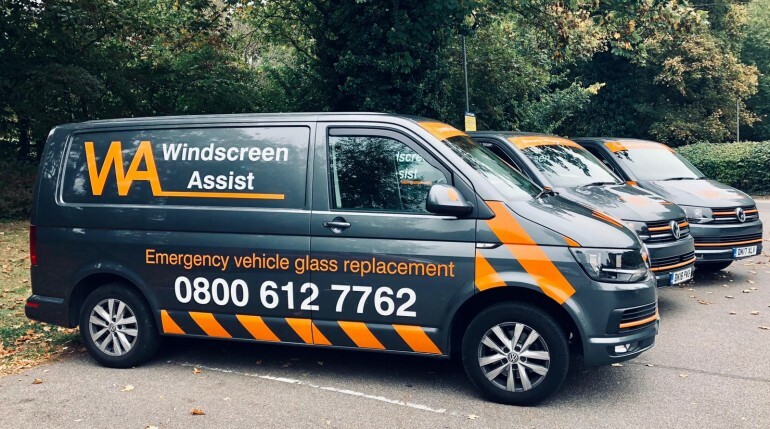 Windscreen Assist can arrange your appointment from 8am to 6pm, 7 days a week, we guarantee NO call out charges for our customers in Kent, Essex, Surrey, East Sussex & London. We will also try and beat any "like for like" quote on car side window replacement, car & van windscreen replacement or a windscreen stone chip repair across London, Essex, Kent, Surrey and East Sussex. 0800 612 7762 for an affordable quote. Repairing a chipped windscreen is far more cost effective then replacing one! You might think that it’s just a small crack or stone chip on your car windscreen now, but it’s also one of the most common causes of MOT failure, that crack on your windscreen can easily spread with just a simple bump, pothole or air temperature change. 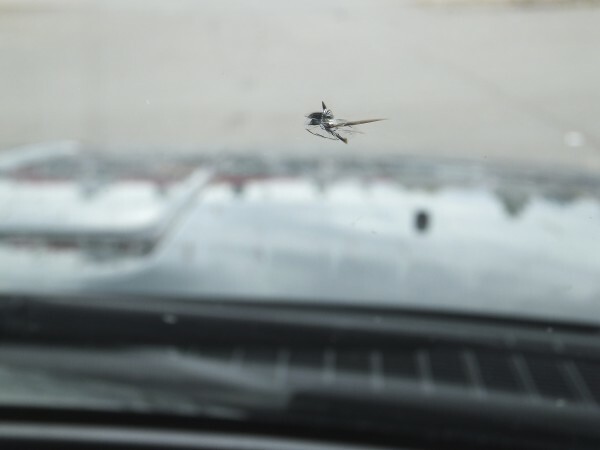 Repair your windscreen now before the damage sustained is too severe to repair, you could end up having to pay for a new windscreen replacement rather than a simple stone chip repair. If you need a windscreen replacement in London, or a car glass replacement in Kent, car heated rear window in East Sussex or a windscreen stone chip repair in Surrey, we can advise you free of charge, we will always try to repair your windscreen before your technician carries out a new windscreen replacement on your vehicle, we pride ourselves on quality workmanship, good time keeping and exceptional customer service, so contact us at Windscreen Assist today for your best quote on 0800 612 7762 ​or take a look at one of our London windscreen replacement case studies page. 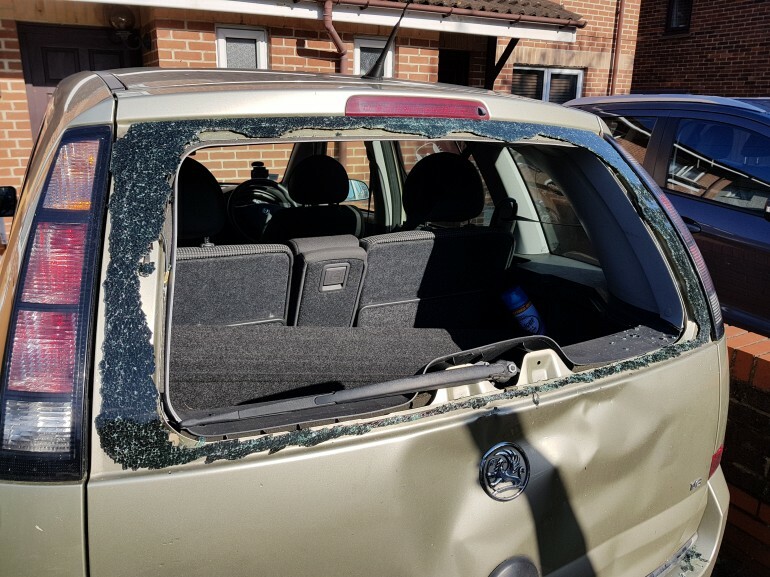 For more information about our car glass, windscreen replacement and stone chip repair services throughout London, Essex, Surrey, Kent & East Sussex in the South East contact us at Windscreen Assist on 0800 612 7762. One of our friendly team here at Windscreen Assist will be more than happy to answer any questions you may have. We offer a fully mobile workshop that comes to you, we are insurance approved and aim to be with you the same day, getting you and your car back on the road within an hour of our arrival! Covering London, Essex, Kent, East Sussex, Surrey, South East London and East London in the South East for windscreen replacement, glass replacement and chip repairs for car & van owners, we are also often cheaper than your insurance company excess, and very proud to be insurance company approved installers. We cover the entire region with a fully mobile service; coming to your home, meeting you at work, or even on the road attending meetings, our technicians come to you and get the job done fast.